Sometimes a giant storm can come out of nowhere and these storms can cause hundreds or even thousands of dollars worth of damage to your property, especially your roof. However, occasionally we do get a heads up before the storm has fully arrived. In these situations, it is important to know how to prepare for it. There are a number of quick, simple things a homeowner can do to minimize the chances of their roof getting damaged in a storm. Trees can be huge threats to a roof during a storm, especially if they are large and old. Trees not only have the potential of falling on your home, but protruding branches can cause damage to the shingles, flashing or other aspects of the roof. To avoid this, be sure to trim any branches that are within a close proximity to your home. If necessary, it is sometimes best to have a tree fully removed. However, if this is the case, be sure to have a professional do the job. During a heavy storm, residential gutters see a lot of use. Gutters are crucial for efficient water flow during a storm. 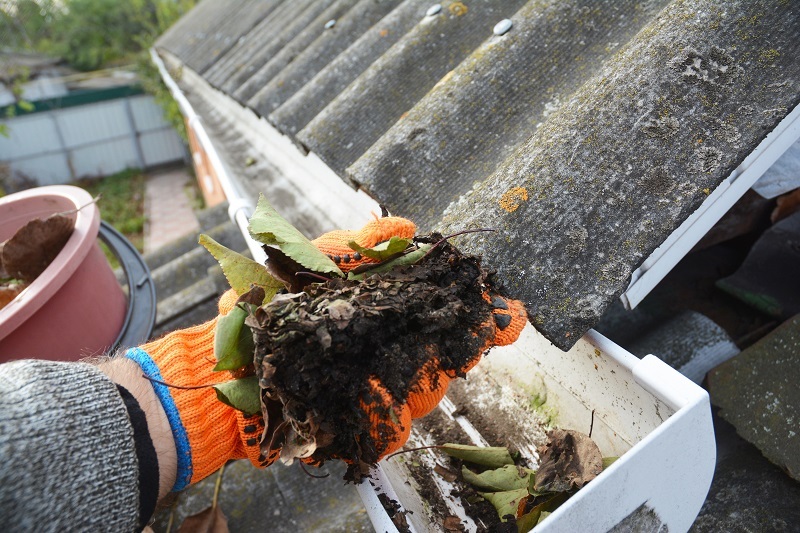 However, if the gutters are clogged, it will have a negative effect on the water flow and potentially cause it to get clogged. 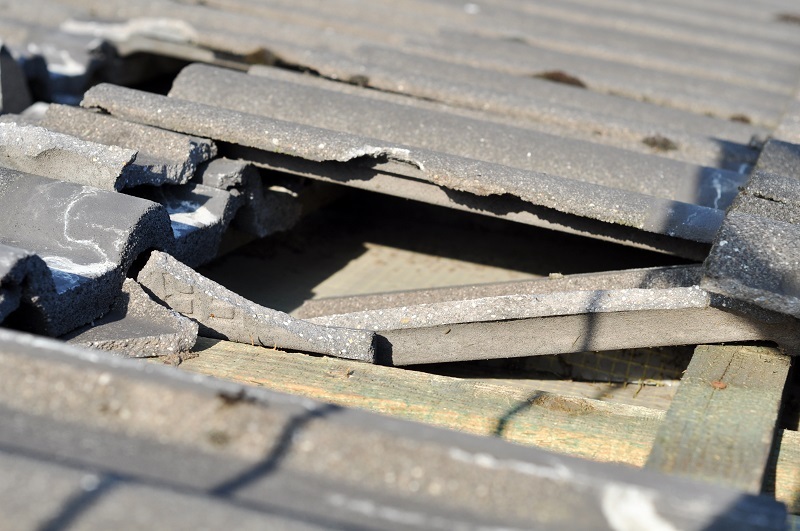 This can lead to major damage to the exterior of the home and to the roof. Some homeowners enjoy decorating the exterior of their homes with ornaments and accessories. These ornaments and accessories can bring some personality or character to a home. However, in the midst of a heavy storm, it is best to remove any ornaments or accessories for the exterior of the home. If there are intense winds, these accessories can get ripped away from the exterior and land on other parts of the property. If the item is heavy enough, it can also possibly damage the roof. For more information on how to prepare your roof for the next big storm, feel free to contact the experts at At The Top Restoration.